Super Bowl Sunday is right around the corner. 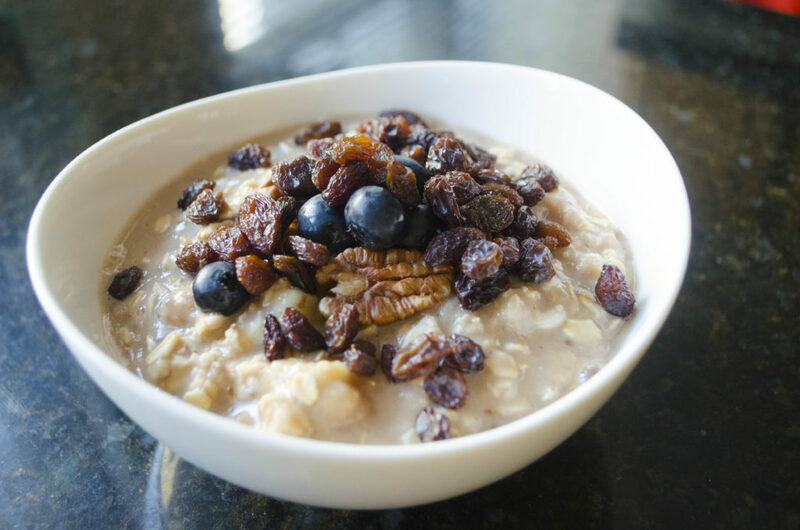 If you’re like us then you’re craving something healthy and delicious to eat. Look no further. 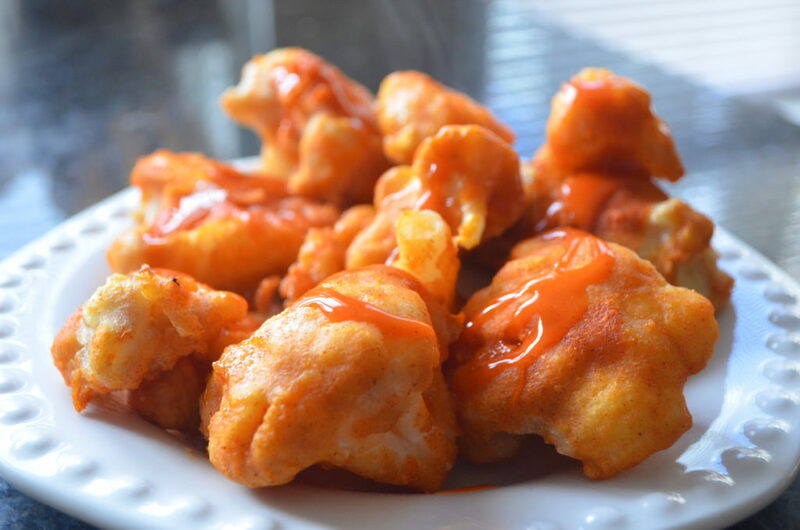 These vegan buffalo cauliflower wings are perfect for the big game. They are easy to make and taste amazing. The wings are so good that they will convert some of your friends into vegans! The first step is to create the breading. This helps the wings stay juicy on the inside and crisp on the outside. Mix flour, water, and garlic powder until it is nice and smooth. Feel free to add additional spices, such as paprika or crushed red pepper. Dip the cauliflower wings in the breading until they are completely covered. 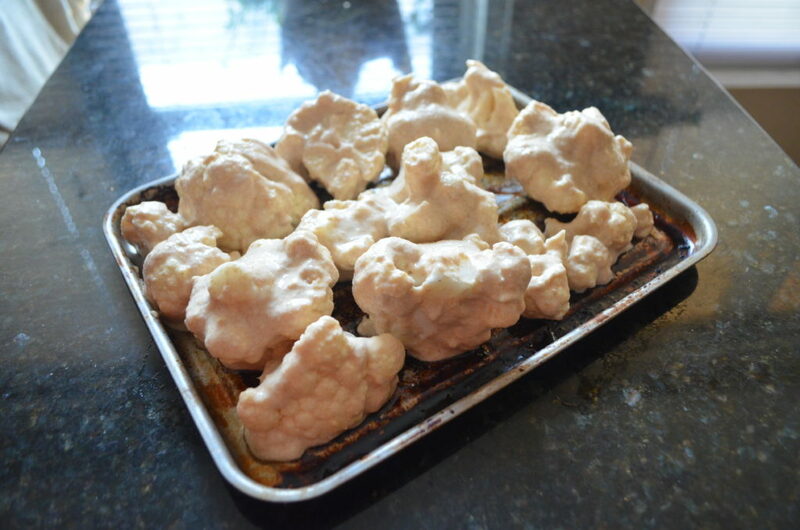 Then transfer the cauliflower to a baking sheet. This week’s recipe is one of the cleanest and most delicious plant-based protein shakes you’ll ever taste. It’s so good you’ll actually forget how healthy it is for you. For the longest time I hated protein shakes. When I first started working out, my trainer gave me one to try. It was whey protein and water mixed in a shaker. I only tasted the chemicals and artificial sweeteners. No thanks! I figured drinking all those chemicals was worse than skipping breakfast altogether. I had to find another way to take in my morning nutrients without being late to work… And so my hunt for a plant-based, quick and filling protein shake began. I started with the most important ingredient: protein powder. I wanted something clean and plant based with no added chemicals or artificial colors. A couple of protein powders made the cut, but the flavors were often too earthy for my taste. In comes Garden of Life Plant-Based Sport Protein. 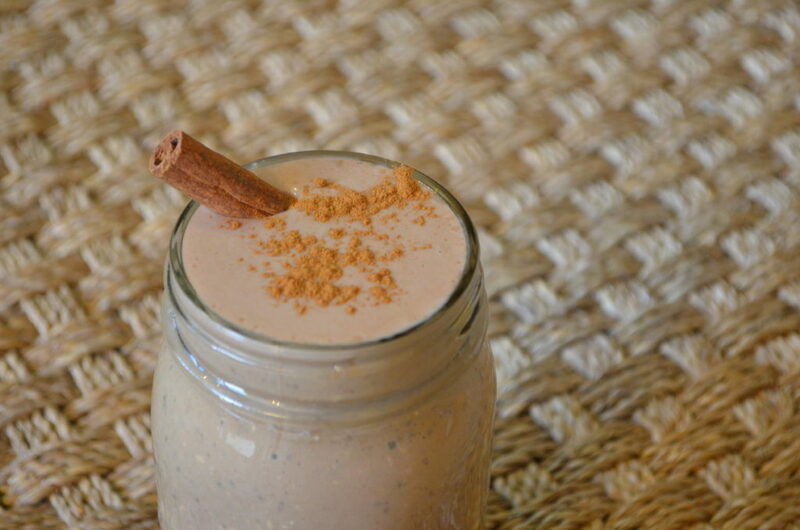 This is an amazing protein powder that is not only plant based, but also tastes incredible! I could rave about this protein for days! Once I found the protein powder I started adding ingredients. I searched for ingredients that complimented my taste buds as much as they improved my health. 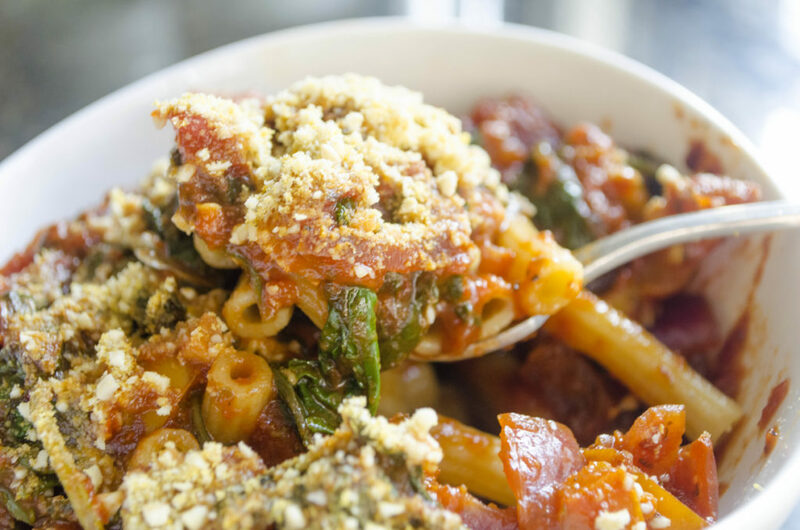 Plant-based pasta with cashew parmesan is one of my favorite recipes. Healthy pasta loaded with greens and deliciousness. Kale, lentil pasta, peppers, mushrooms and tomatoes. Plant based and full of nutrients. The roasted veggies and pasta sauce made all the difference. Cashew cheese loaded with B12.